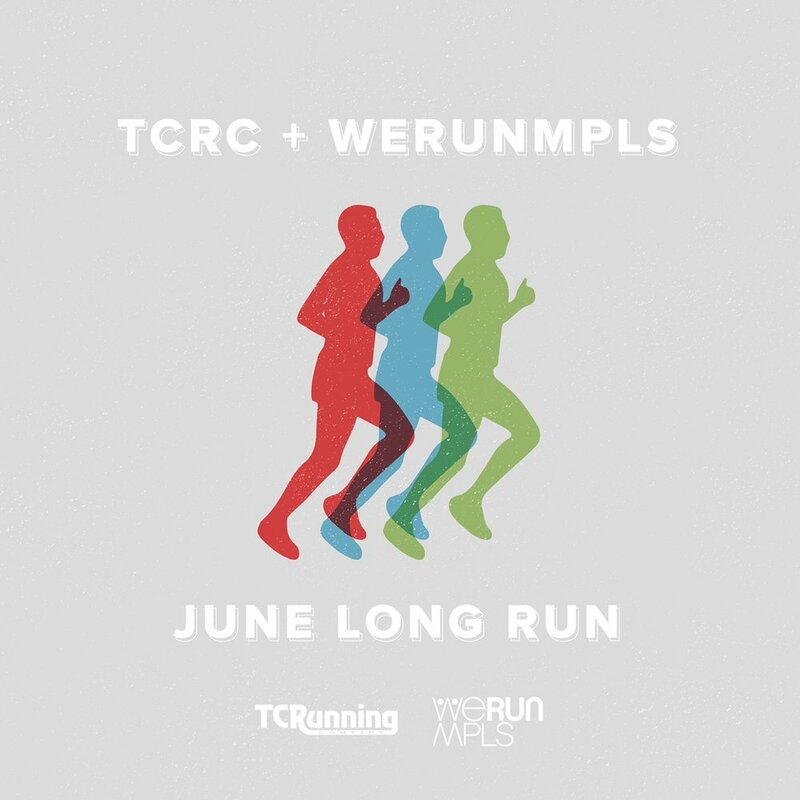 We're teaming up with TC Running Company at Theo Wirth for our June Long Run Saturday! The twist with this one? We'll be logging miles on Theo's trails and running out of TCRC's RV! Meet us on Saturday, June 30 at the Theo Wirth Beach House for an 8am run, featuring 6(ish)-mile and 12(ish)-mile distances led by TCRC staff. As always, we'll connect people by pace and desired distances, and you can choose to run as many miles as you'd like or stick with the 6- and 12-mile options. TCRC will be providing the water stop and will also have snacks.